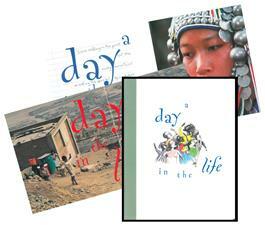 Through exploration of a typical day, young people are exposed to the lives of others around the world. This packet may be used as a 4-part series of learning units or adapted to a weekend retreat setting. Includes leader's guide, posters, and reproducible materials.